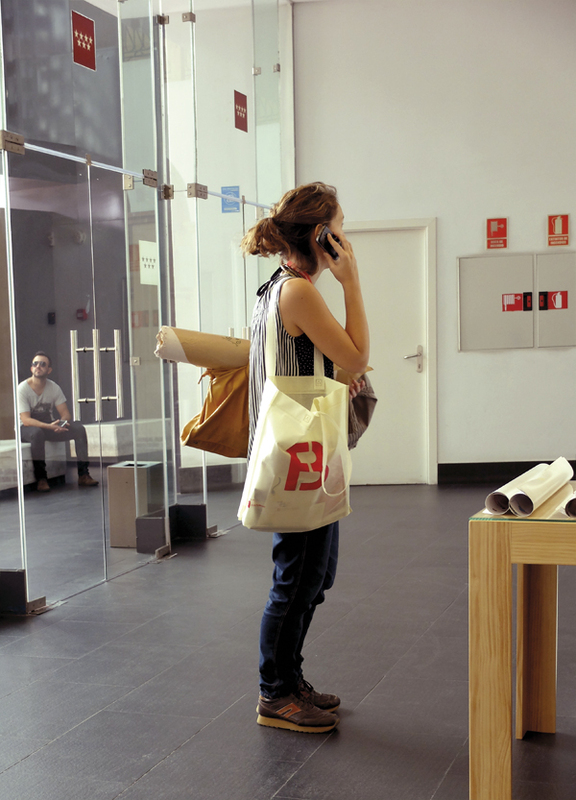 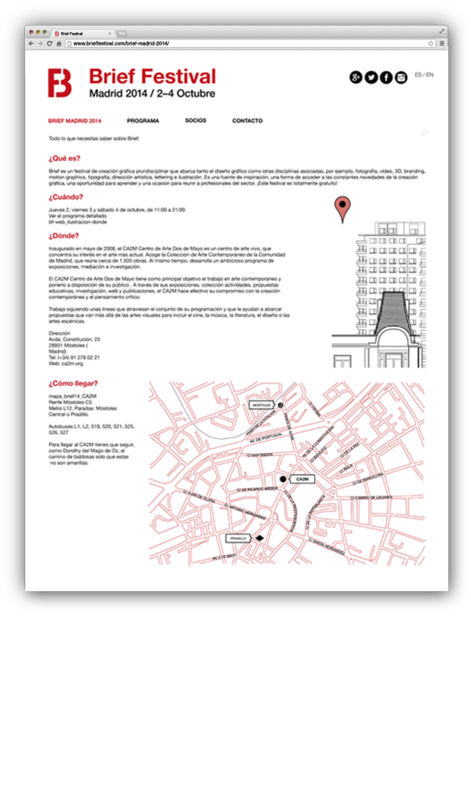 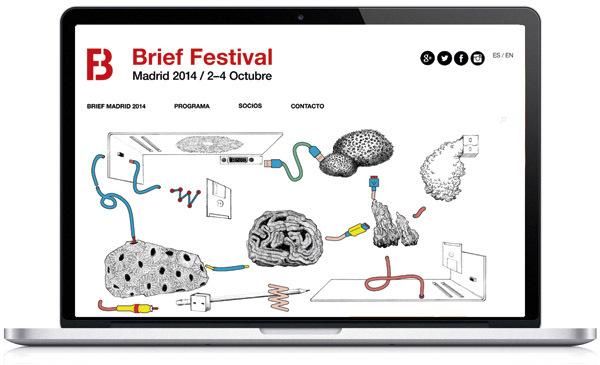 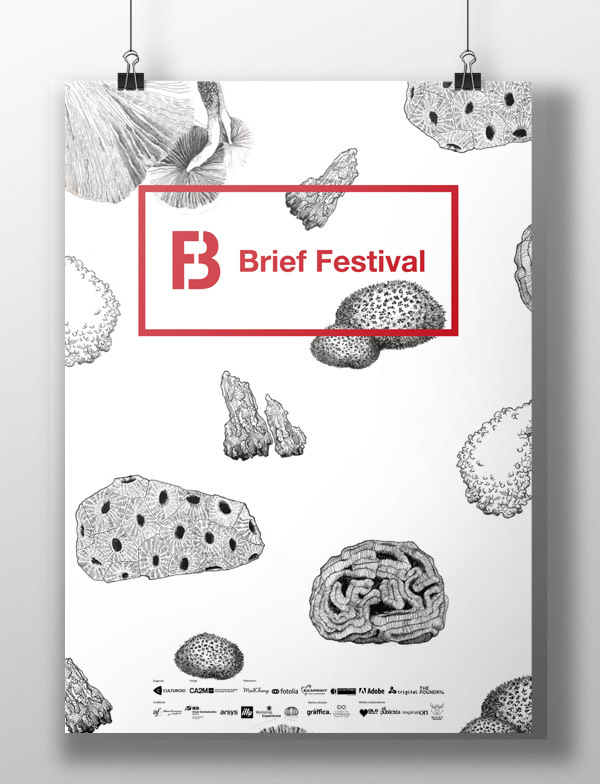 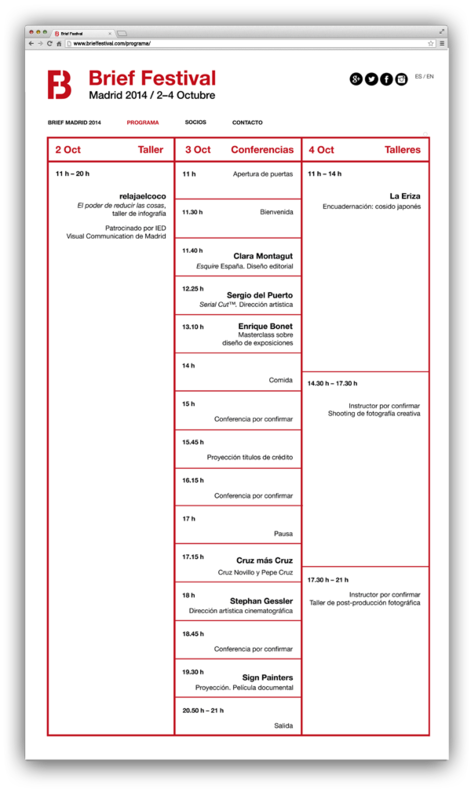 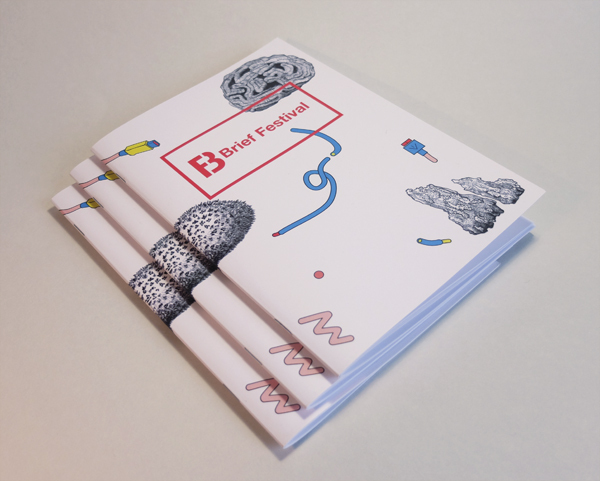 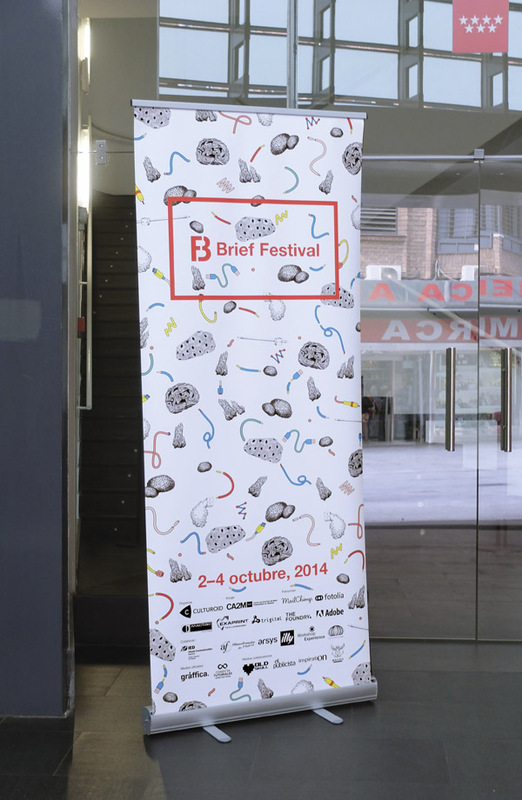 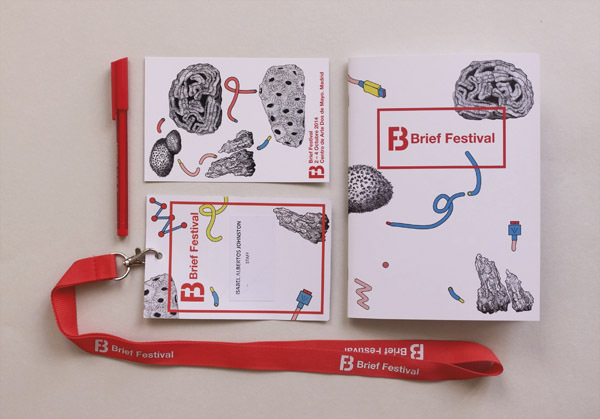 Brand Identity and art direction of the 2014 first edition of Brief Festival. 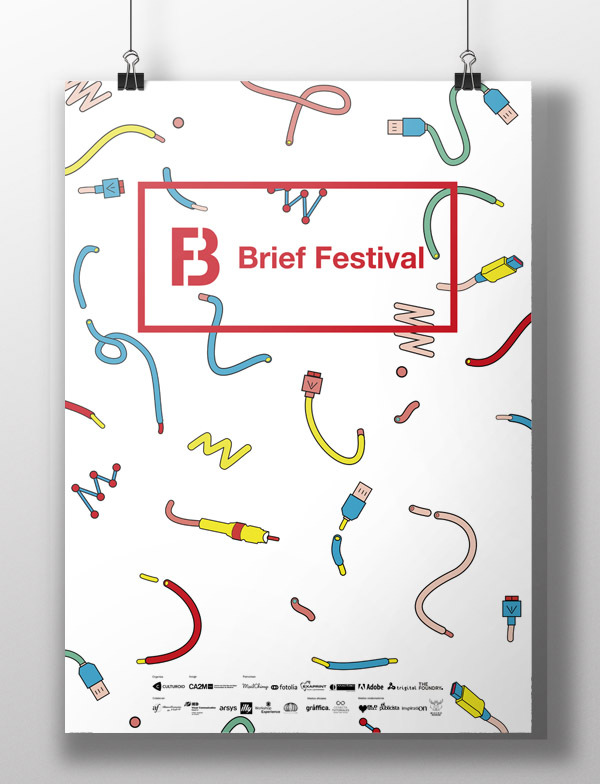 Brief is a multidisciplinary festival gathering graphic design and other related disciplines, such as photography, video, 3D, branding, motion graphics, typography, art direction, illustration and lettering. 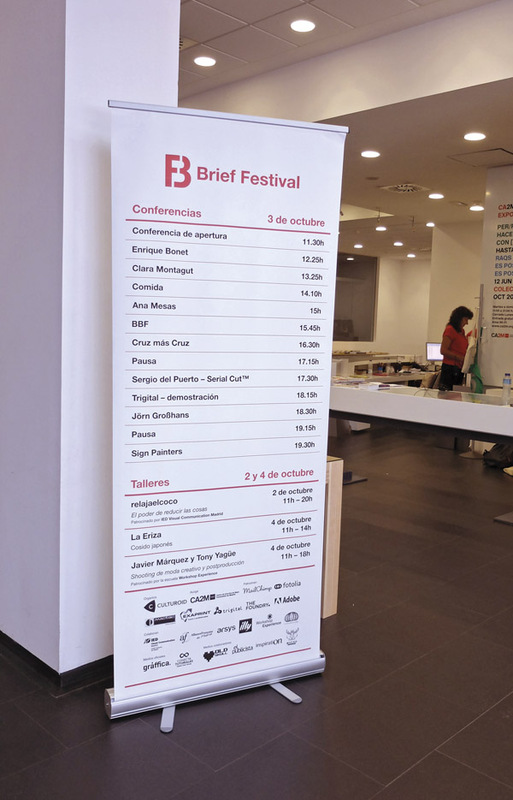 It is a source of inspiration, a way to have access to the latest news, an opportunity to learn and a chance to bring together professionals of the graphic world.